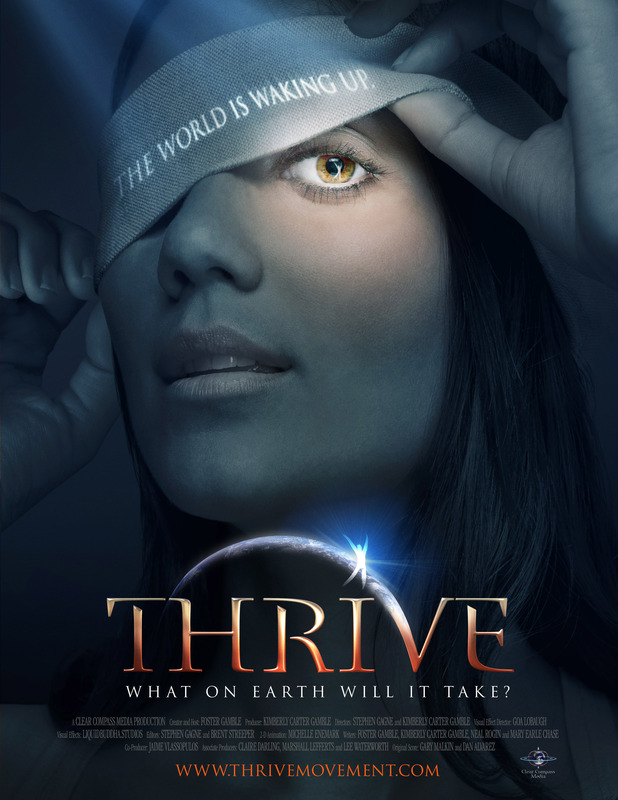 Help spread the word by visiting THRIVE on your favorite social networks. And, of course, recommend us! Sponsor THRIVE distributions. All sponsorship contributions go directly to subsidizing DVDs and online viewing. These contributions are not tax deductible. Bookmark Foster's blog, and if you have a blog of your own, add us to your blogroll! Download our posters and banners, and spread them around!